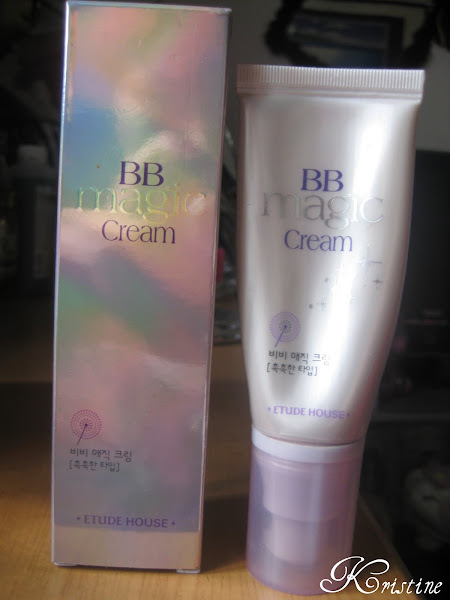 Etude House BB Magic Cream is the first ever BB cream that I bought. If you have read my previous blog about BB creams then I bet you already know the benefits of using it. For those who haven't, then here's the link. Over half a year ago, I was so distressed when I had a severe acne break out. A good friend of mine (Jamie) recommended me to use BB cream. 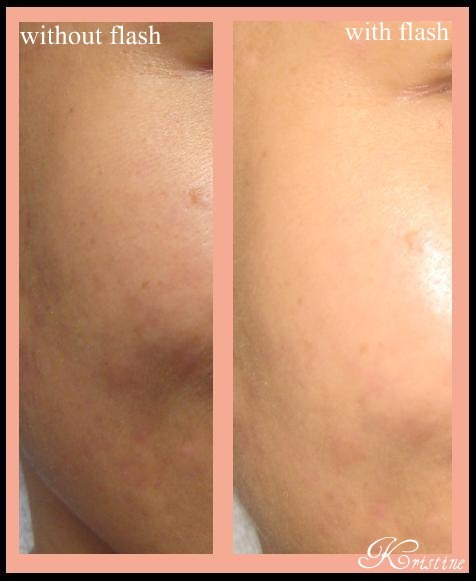 I was hesitant at first because I have super sensitive skin and I do get break outs easily. But then again, I thought there's really no harm in trying. Before actually purchasing the product, I read a couple of BB cream reviews first. The best BB cream reviews that I read were the ones made by Cinthia from ebeautyblog.com and Jen from frmheadtotoe.com. After conducting my profound research, I went to Etude House in SM Megamall to grab the said product. For my local readers who want to visit the store, it is located in Mega B lower ground floor, just before you get to Toy Kingdom. I bought the Etude House BB Magic Cream which comes in a 35 ml tube that sells for around Php 600. What's so unique about this product is that it comes in a "pumping" tube. Some people might dislike this, but I think it's fine. It actually prevents you from unintentionally squeezing out too much or worse spilling your precious product. It also comes in a sturdy cap that allows you to store the product upright. After washing your face using your favorite facial wash, apply a small amount of product and spread evenly onto your face. 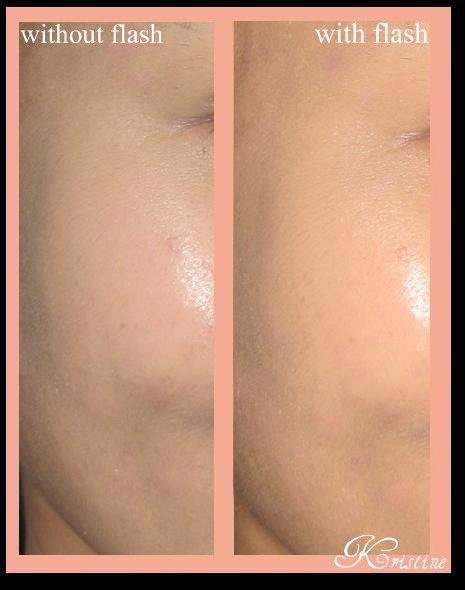 Remember that in BB Creams, a little amount goes a long way. If it's your first time using this product, try not to put too much or your face will look like a Geisha. :) It may give a whitish look upon initial application but fret not, it will blend naturally with your skin tone once it sets. Below are pictures of me without BB cream and with BB cream. This picture is showing my bare face. No concealer, no foundation, no nothing. As I have mentioned earlier, I had a point in my life when I had severe acne and the marks are still visible. In this picture, I have already evenly applied the BB cream on my face. I did not apply anything prior to the BB cream application to show full effects. Nonetheless, you can see that my skin has become brighter and appeared smoother. The acne scars were also covered up. To sum it up, the product was great and the effect was also satisfying. For this product, I would give 3.5 / 5.